PLC Armidale is an all-girls school located in the New England area of northern New South Wales, offering a quality education for both day and boarding students from pre-kindergarten to Year 12 (boarding from Year 5). PLC Armidale combines 127 years of tradition with innovative teaching using today’s NBN technology, has an extensive pastoral care program and is renowned for its academic excellence, musical prowess, sporting success, cultural diversity and community involvement. PLC Armidale students also excel beyond the classroom in many extra curricular activities, including cattle team and equestrian pursuits. The fastest growing activity at PLC Armidale currently is the hugely popular and internationally recognised Duke of Edinburgh program. 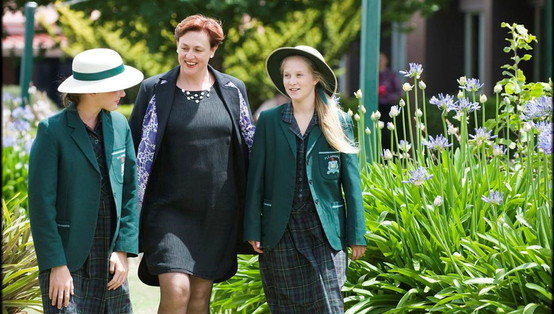 In 2013, PLC Armidale was the highest ranking all-girls school in regional New South Wales and the 64th ranked school in New South Wales overall. Approximately 95 per cent of PLC Armidale graduates progress to study university courses and around one third of those elect to pursue science related subjects.